Finding trusted vendors for your special wedding day can be a challenge. For this reason, I have compiled a list of professional vendors that I have worked with over the years and are located in either Calgary, Canmore, and Banff. I think highly of these companies but make sure that you love them yourselves. Based in Calgary as a Calgary wedding photographer, I feel extremely fortunate to have worked so many talented people. Happy digging around my forever growing fantastic list. Scroll all the way down to view my complete list. I love Silvertip Resort. It may have something to do with the fact that I lived Canmore for ten years and was the reason why I emigrated to Canada. 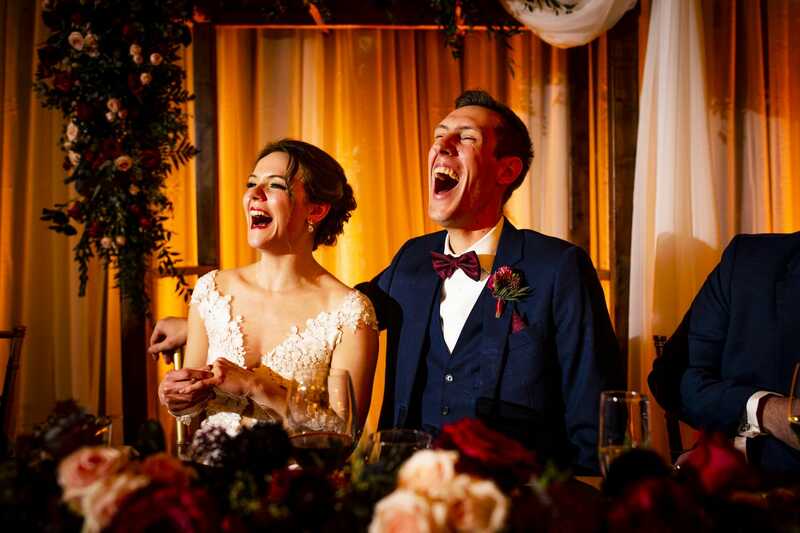 All that I know is that the staff are incredible, the mountain view is breathtaking, the reception room is stunning and to be honest, it's a venue that all of my bride and grooms feel very special at. I have yet to see a piece of arrangement by Janie that hasn't blown my mind. To say that she cares is an understatement, and it shows with her artwork. Janie wants the best for you and will learn what's important to you so come your day; your flowers will be perfect. 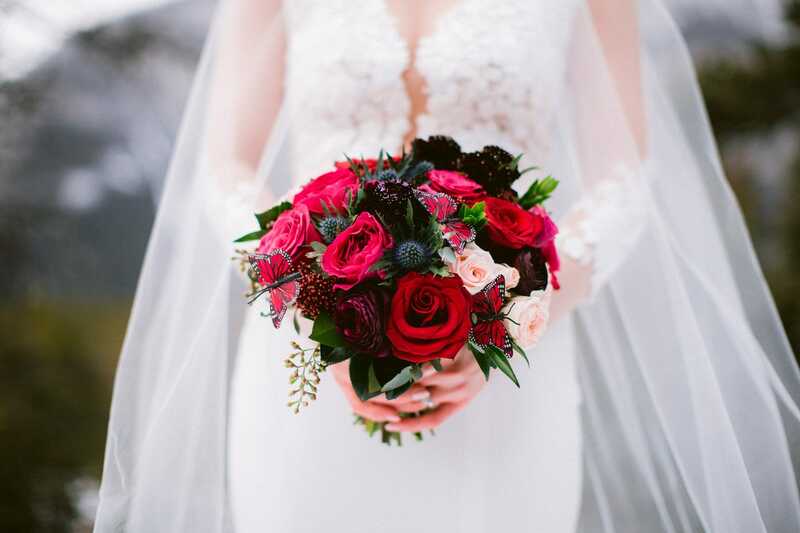 To identify just one of my favorite wedding planners is very hard as I work with many incredible wedding planners. 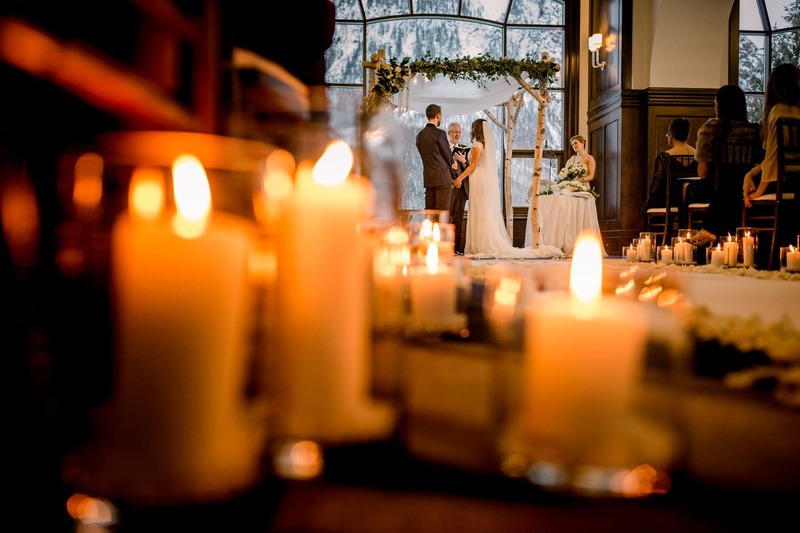 By scrolling down you'll find more of my favorites but I recently worked with Katie at Mountainscape wedding from Banff on this fabulous winter wedding. The day went flawlessly well, and it is a real privilege to work alongside such talented people. Hair & Makeup to me is very important and over the 12+ years, I have worked with hundreds of artists. Jen and her team are truly outstanding, and I cannot say enough incredible things about her and Something Borrowed Beauty. When I arrive at brides preparation location and I see Jen or her team I'm so happy as I know Hair and Makeup will be perfect. Fayyaz at Pez Productions is outstanding. If you want your party to rock or to chill, this is your company. Fayyaz does employ DJ's to work under his umbrella, but they're 100% approved by him. 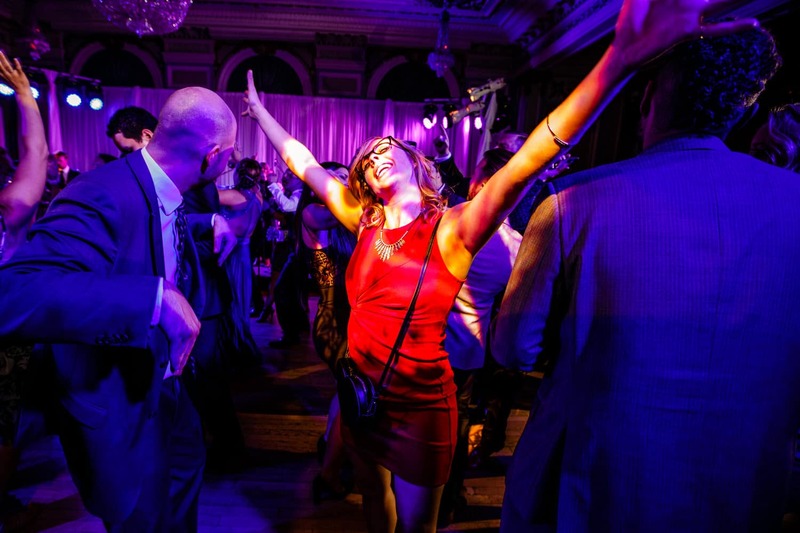 In addition to offering a full DJ service, Fayyaz also offers a full MC service. Fayyaz takes his brand seriously, and I love working with him. 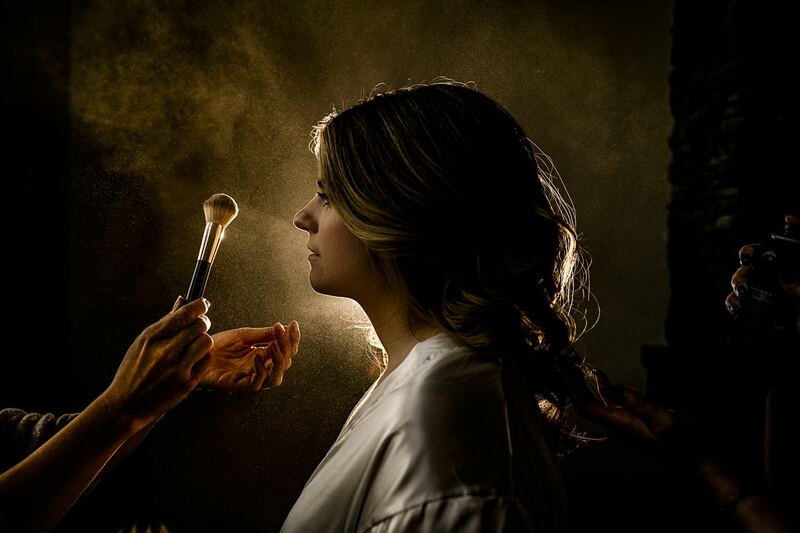 The reason why I’m writing something special about hair and makeup is simple, for me as a professional Calgary wedding photographer makeup plays a huge role in my day and I believe most brides do not acknowledge it’s importance. To read and to obtain tips about makeup, I have written a blog post (click here) from a photographers point of view. I believe that we are all incredible and unique so it take someone special to work with your skin on your day. A great artist is hard to find, and I sincerely hope my recommendations are a solid foundation to start your journey.